Hi. 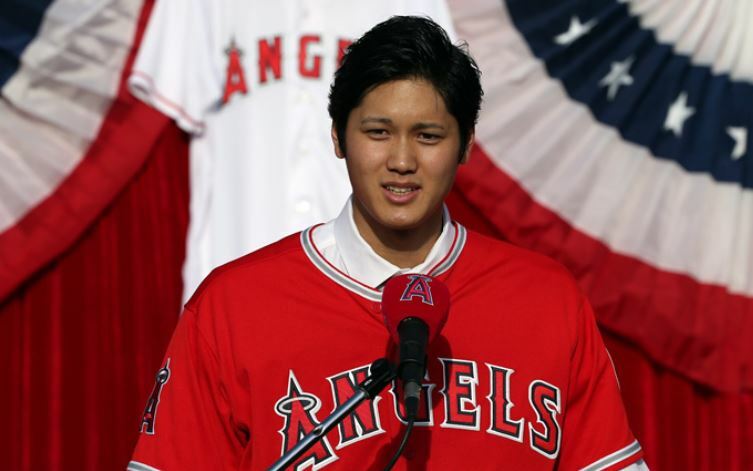 My name is Shohei Ohtani. Long time no see. I am Sho Ohtani.